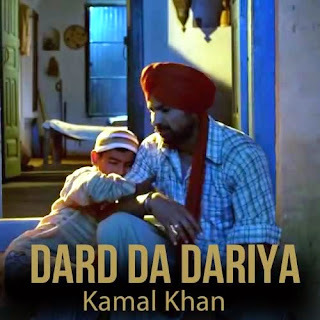 Dard Da Dariya Lyrics from Mitti Na Pharol Jogiya: The song is sung by Kamal Khan and composed by Desi Crew & Kannu Jimmy while lyrics are written by Vinder Nathu Mazra. It is released under Lokdhun music label. Parwaaz nu ne tarasde.. o..
Eh faasla vadhda gaya o..